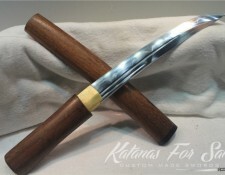 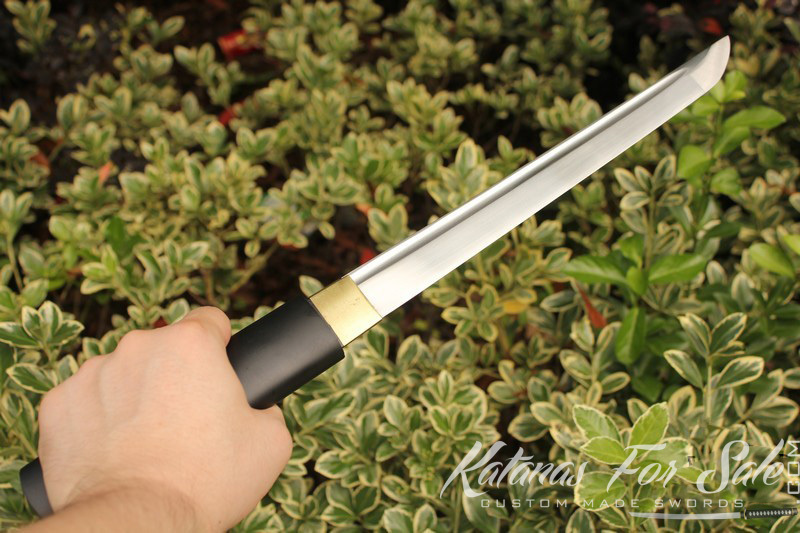 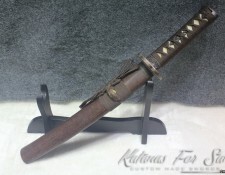 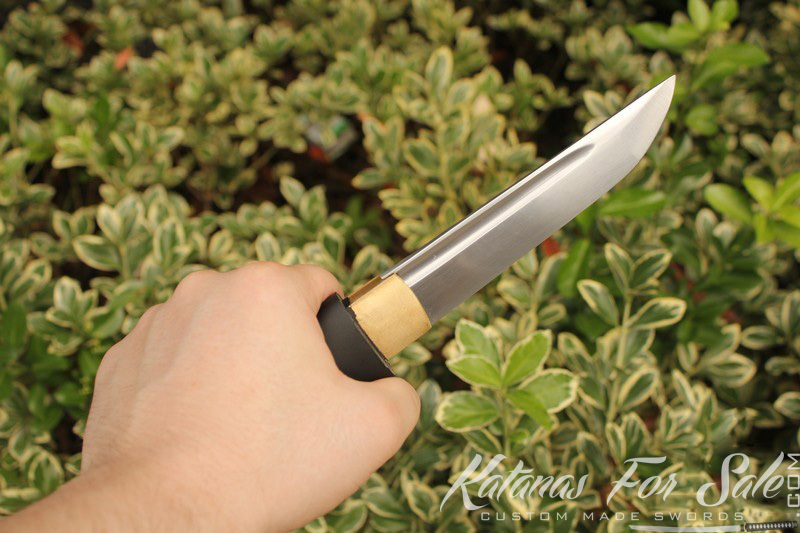 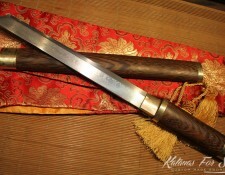 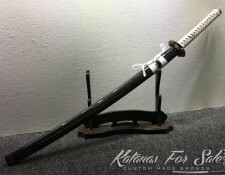 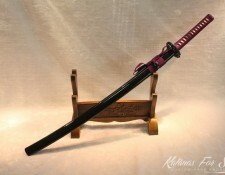 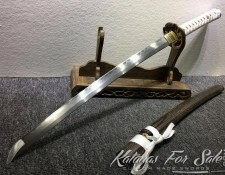 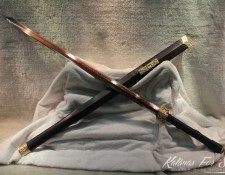 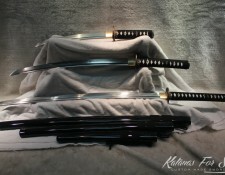 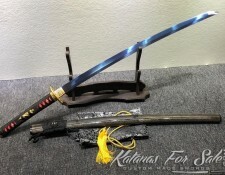 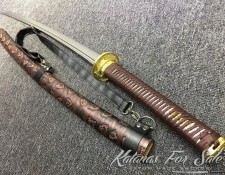 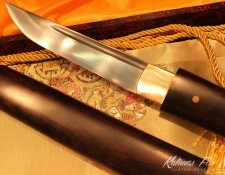 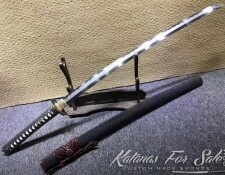 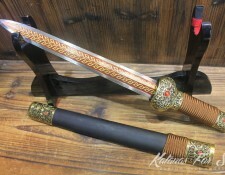 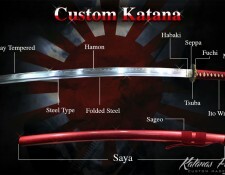 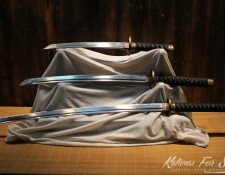 Blade: The blade of the Tanto has been constructed from high 1060 AISI carbon steel with a sharp edge. 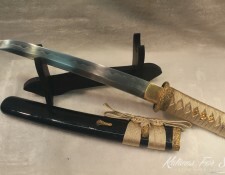 A Bo-hi runs along the Mune of the blade. 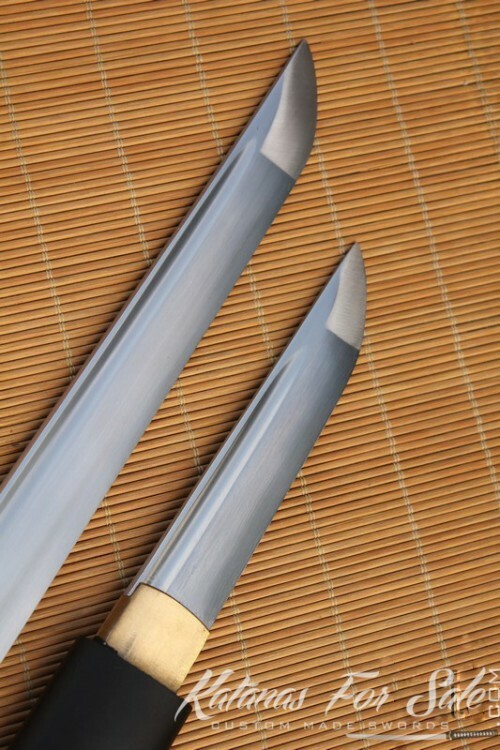 The blade comes sharpened and full tang. 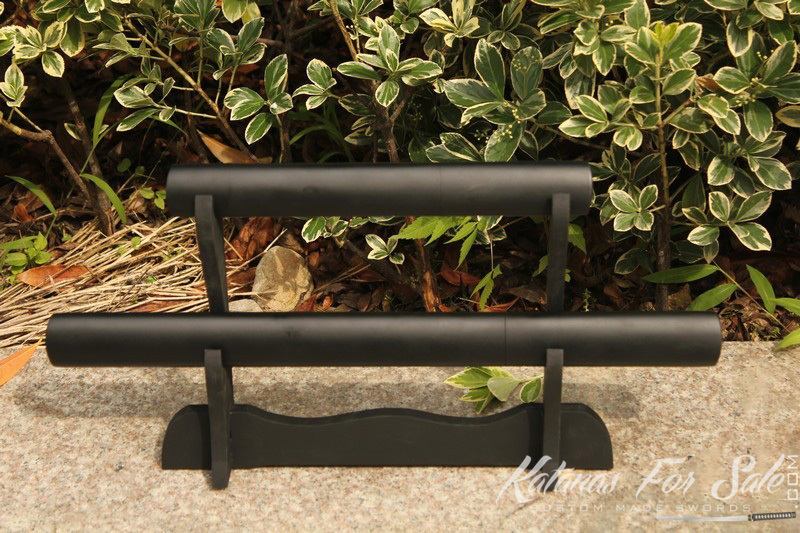 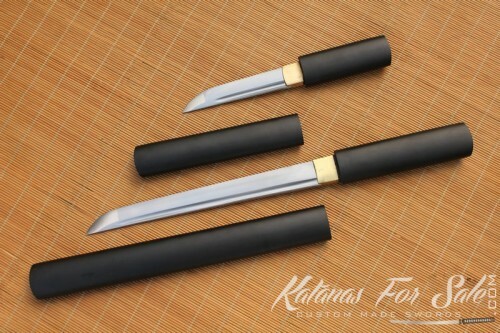 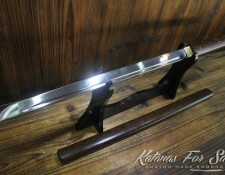 Saya: The saya is wooden with a matt black finish. The saya fits seamlessly into the tsuka. 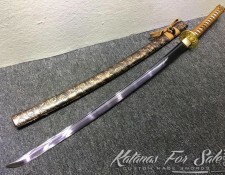 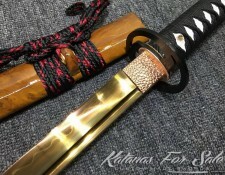 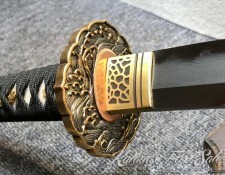 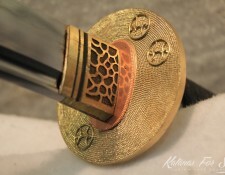 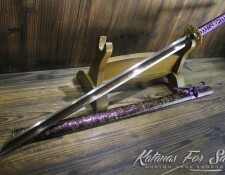 Tsuka: The habaki is a one piece brass construction. 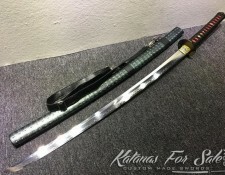 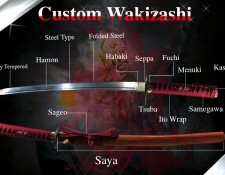 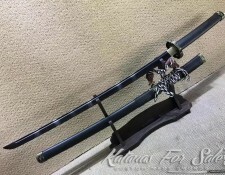 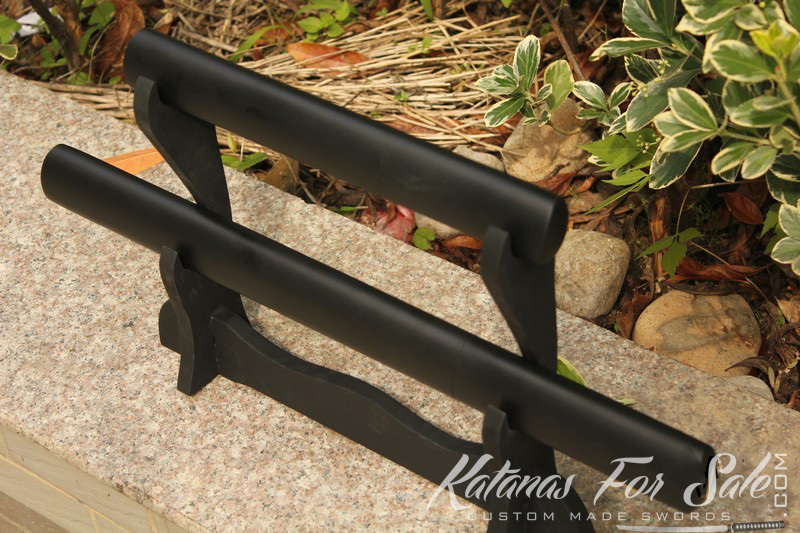 The tsuka is the same matt black finish as the saya.